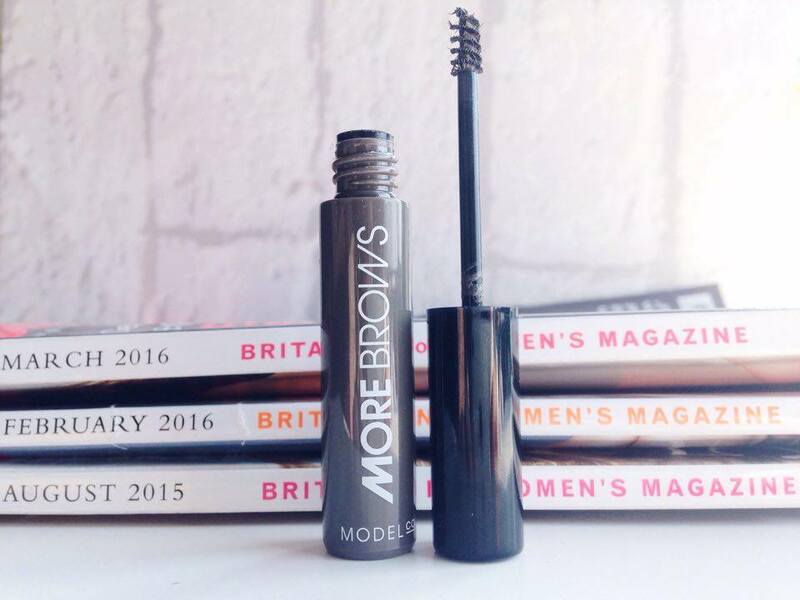 After receiving this Model Co More Brows Eyebrow Gel (RPR £13) in my March Birchbox (here) I've been using it non-stop. I hadn't used many products like this one before so it was new to me. I love the natural look it gave my eyebrows the brush-on fibre gel instantly made my eyebrows appear fuller and thicker! It's also the perfect shade for my eyebrows - I recieved this product in Medium/Dark. 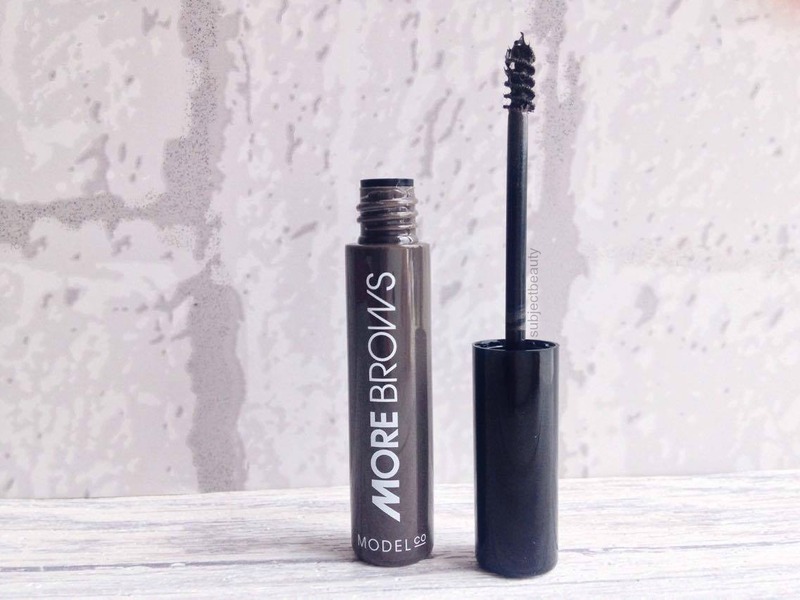 After applying it does make your brows feel quite wet but I was quite surprised to find how quick the product dries and once it has, it doesn't budge. I wouldn't use this product alone if I was going for the perfectly shaped brow look, I would use a gel eyeliner to outline my brow and then fill in any sparse areas with this. I would say this used alone is perfect for the natural brow look and it only takes a few seconds to apply, a perfect product to use in a rush. This product would be great for someone with sparse brows and the small brush makes it so much easier to apply especially if you have quite thin brows, you don't have to be scared of over using either. I can't wait to use this product more and explore other products similar! I've never heard of this brand before, but this product sounds like something I'd really like! Sounds really good! I might look into this one, maybe it's a dupe for the gimmebrow!? I've never used Gimmebrow so I can't say but they do sound like similar products!